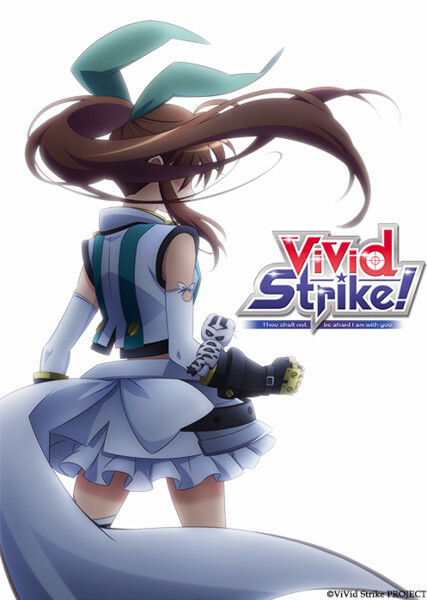 This announcement is for a new series called ViVid Strike! A new Magical Girl Lyrical Nanoha anime that will air this October. A new site announcing the anime was launched today. 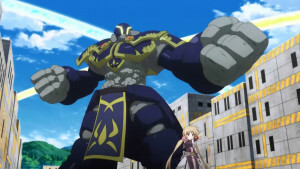 Where to start here….Simply put there was a pretty big falling out between Nanoha’s VA Tamura Yukari and King Records which is a Japanese Record company. 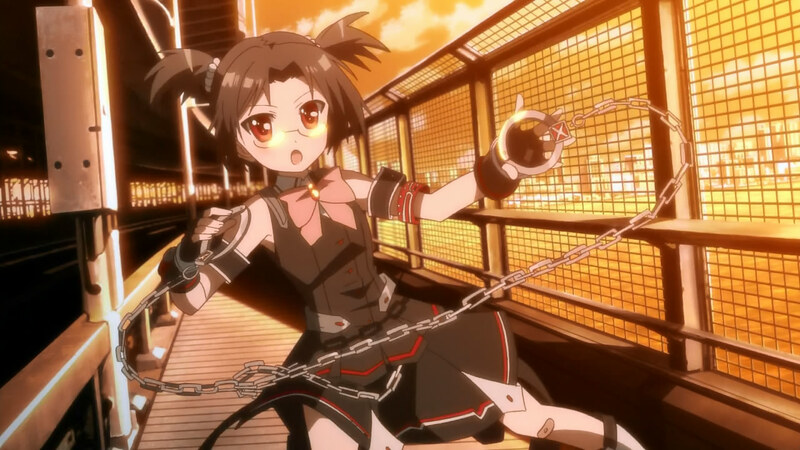 And at the same time there was a lack of BD release for ViVid. 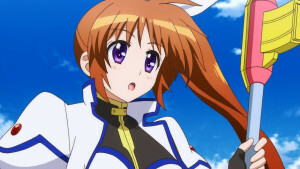 The timing of everything just made a kind of big mess and it seems like the Nanoha franchise….has basically decided to move on without it’s titled character. Maybe that is why they announced it without her name and why she’s clearly not in the cast list. Personally, I just hope they handle this properly. Nanoha isn’t going to be part of this, fine. That’s unfortunate, but it’s not the worst thing they could do. All I ask is that they keep her out of the story in a respectful way. I mean have her be busy, just don’t have Vivio chat with her for whatever reason, that’s ok. Just don’t kill her off! They really better not do that. 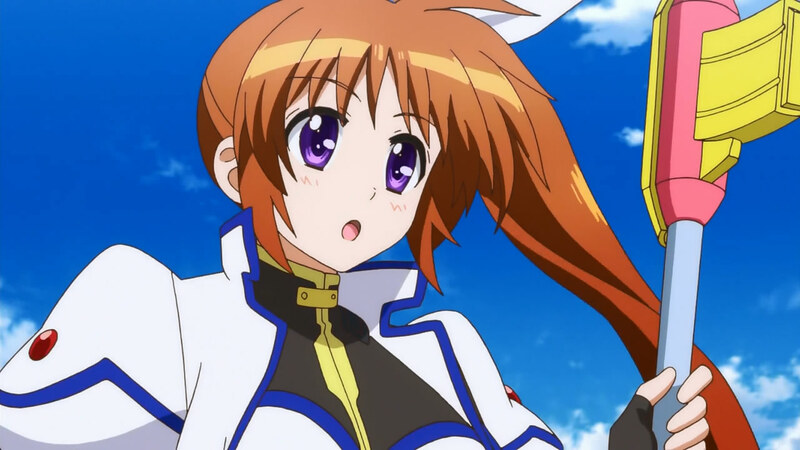 I’d rather have Nanoha around, but the movement towards ViVid and changing up the main character was a move away from her anyways. So just, let it be a tasteful transition. That is literally all I’m asking here. This is just a very strange moment. 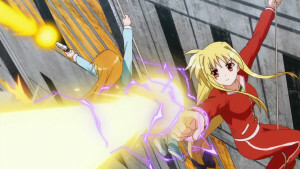 I’m happy to see more of the Nanoha Universe. It is a nice world with a lot of potential for stories. It’s a whole universe. You can just tell any story really from within that framework. I just hope this season is a good one and gives the franchise a kick start. It is a shame we don’t appear to be getting a ViVid 2. I did read ahead a little with the manga and there are more great fights ahead. And I’m definitely sad that it doesn’t look like Nanoha will be part of this franchise going forward. Here’s hoping this all works out for the best. Fingers crossed over here. This news isn’t very specific right now since we don’t have very specific information. I still wanted to open up the dialogue on this and let people know what to expect.